Rana Kapoor, Yes Bank CEO, is being forced out by the Reserve Bank of India. One of India's most prominent bankers is being forced out of his job after more than 14 years. Yes Bank announced Friday that India's central bank had ordered its founder and CEO Rana Kapoor to step down in January 2019. Its shares crashed nearly 30%, wiping around $3 billion off the bank's market value. Kapoor's term as CEO was due to run until September 2021. Yes Bank's statement did not say why the central bank had ordered Kapoor out, and a spokesperson would not provide further details. India's central bank — the Reserve Bank of India — also declined to comment. Kapoor, a career banker who spent over a decade at Bank of America (BAC), founded Yes Bank in 2003 with his brother-in-law and grew it into one of India's biggest private lenders, with more than $40 billion in assets. The bank said its board would meet on Tuesday "to decide on the future course of action." "More clarity is needed, and we do have questions, but we are not panicking," analysts at Jefferies said in a note on Friday, adding that they thought the bank could survive a change of leadership and had sufficient capital to support its business. 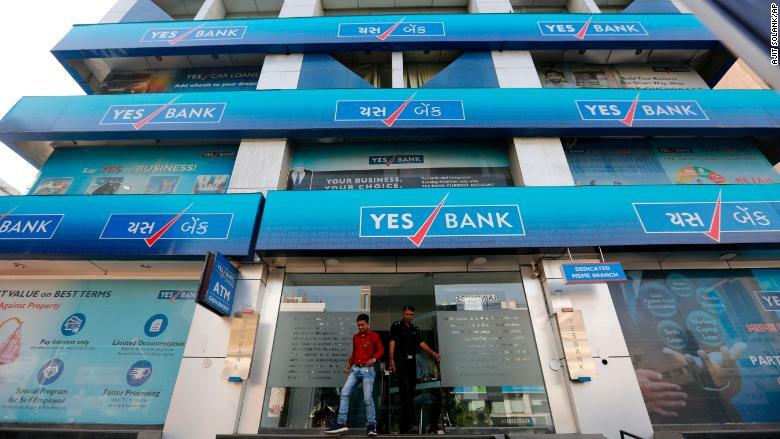 Shares of Yes Bank fell nearly 30% after the Reserve Bank of India (RBI) asked CEO Rana Kapoor to step down from his post. The bank's future will largely depend on how it manages the succession. 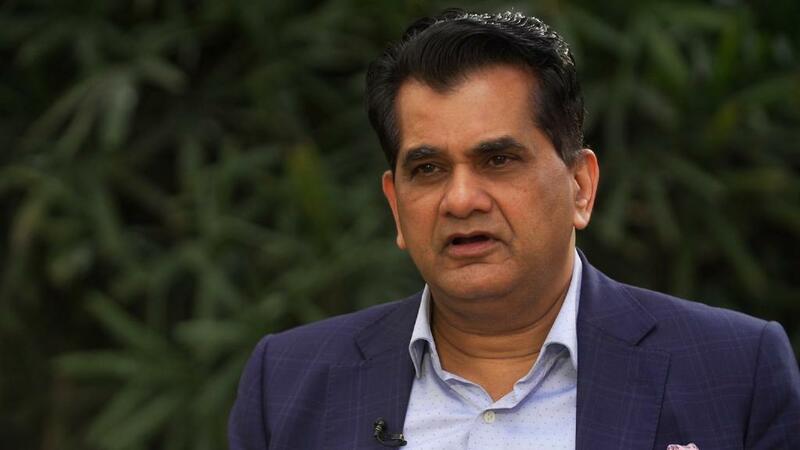 "This would be a test of the governance structure that Rana Kapoor has put through," Vaidyanathan Krishnamurthy, a professor of finance at the Indian School of Business, told CNN. "If it is not in place, then I would expect Yes Bank's stock price to fall even more," he added. The move comes as India tries to clean up its banking sector, which is weighed down by tens of billions of dollars in bad loans. While the Indian government had to give its state-owned banks a $32 billion bailout last year, private players like Yes Bank have also come under increased scrutiny. "The [central bank] has told the private sector banks to clean up their books ... and that hasn't happened," Krishnamurthy said. "It sends a very strong signal to the private sector banks to get their acts together."